A small increase in a project’s training budget has significant impact on project success. As a manager, you may be busy finalizing priorities and project plans for the year ahead. Before finalizing those project plans, pause and consider whether your team is prepared to successfully execute those projects. Your team may need workforce training to support new initiatives. Clearly, it’s beneficial to evaluate planned technology projects from the perspective of team readiness. Are there skill gaps that need to be filled prior to project kickoff? If so, address these proactively, because project success relies heavily on the skills of the people involved. Document these training needs as part of your planning activities. It is the perfect time to make sure training is easy to access when your teams need it. The Esri Training Pass (esri.com/training/training-for-organizations) is designed to help organizations get the most value out of their ArcGIS software investment. With Esri Training Pass, it’s easy to prepare teams for upcoming projects and build the workforce skills needed to use ArcGIS to its full potential to achieve operational efficiency, gain deeper insight into your enterprise data, and sustain business benefits over the long term. An Esri training consultant partners with you to determine the appropriate number of training days based on your upcoming projects, existing staff skills, and project timelines. An actionable training plan is created, with a timeline for execution. You purchase a set number of training days, then redeem the training days as needed to access any combination of instructor-led classes, client coaching services, and technical certification vouchers. Ensuring that your team has the right skills and knowledge in place is crucial for achieving the intended outcomes from a technology investment. The Esri Training Pass makes it easy to secure the right training, at the right time, to support your ArcGIS software-enabled workflows and initiatives. The Training Pass is available for single and multiyear terms and is included on the Esri Federal GSA Schedule. 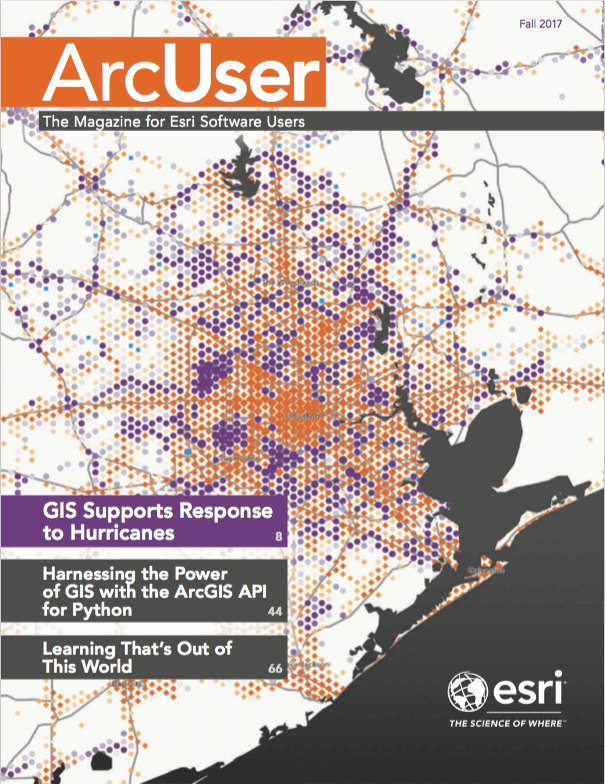 For more information, contact GIStraining@esri.com or visit esri.com/trainingpass. Team with an Esri training consultant to determine the number of training days. With a single transaction, bypass the need for individual purchase approvals. Redeem training days as needed to support projects and build workforce skills. Suzanne Boden is a marketing and communications specialist with Esri Training Services. She is passionate about sharing the real-life stories of individuals and organizations using GIS to improve business processes, enhance government services, and advance organizational goals. 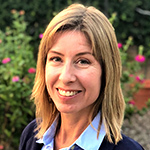 She writes about Esri technology, workforce development, and strategies to help organizations build geospatial literacy at an enterprise scale. Boden has a bachelor’s degree in English literature from the University of Maryland, College Park.